A reflection can change your image completely. 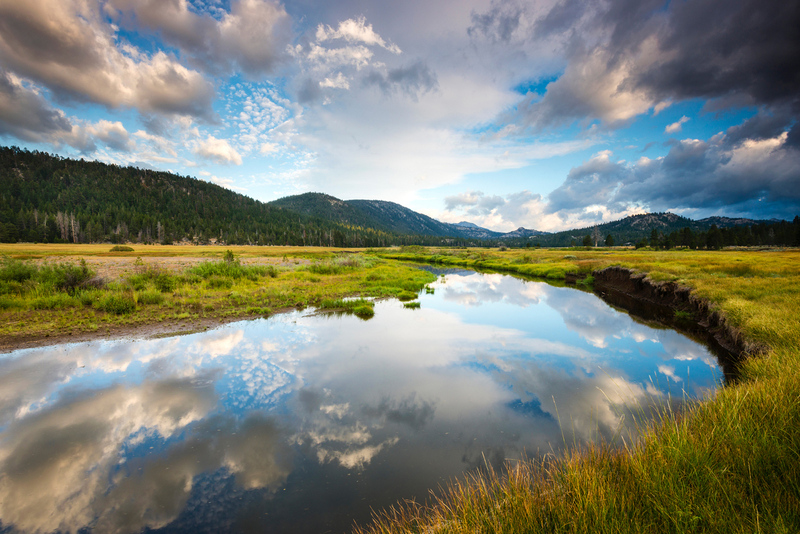 Reflections can be found in just about every environment you venture to with your camera. 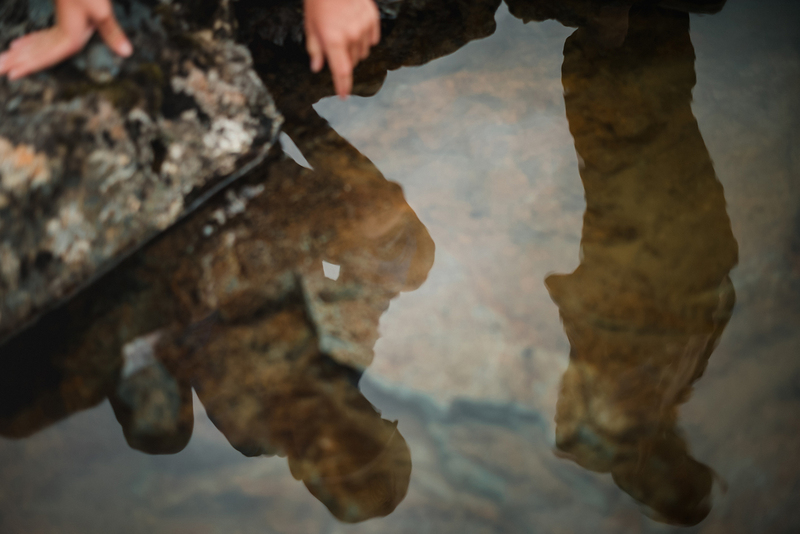 A reflection can be created in water, a mirror or by using a window. Finding a reflection offers a very fun challenge. 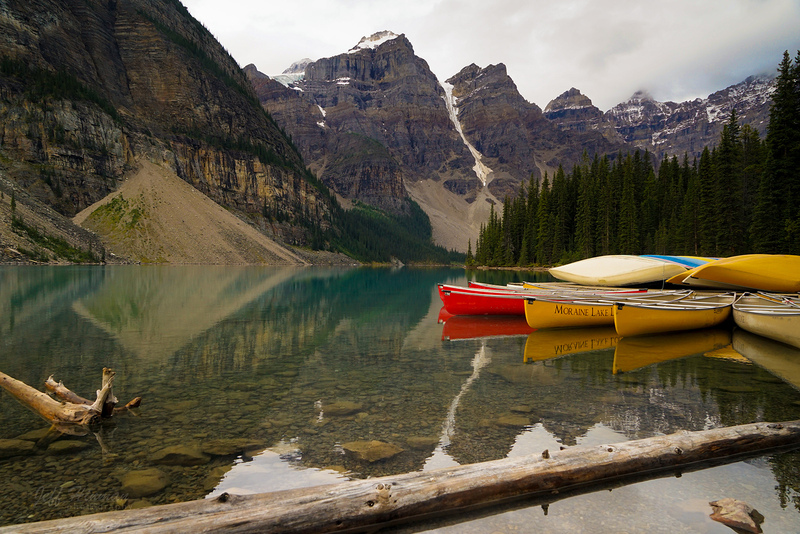 This month we challenged our Lowepro Storytellers to show us their best “reflections”. Challenging the worst in the other. I participated in A&E’s small intimate ceremony of twenty-five people in their small local church, which was under construction. 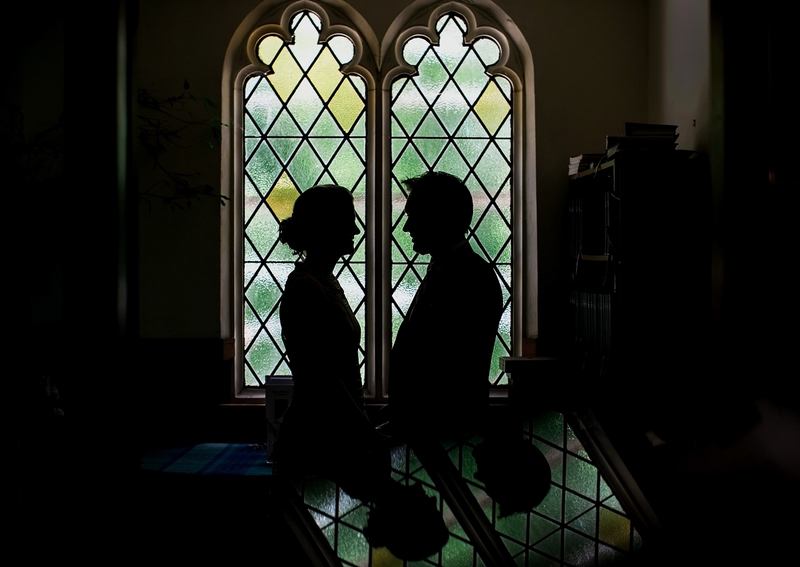 I was able to put together this lovely portrait of them using the only window that was not boarded up that retained the old architecture and original stained glass of the building. I added a piece of glass to the bottom frame for an additional dimension mimicking the doublet theme and mood. This is a shot from right where I live in Hells Kitchen Manhattan. 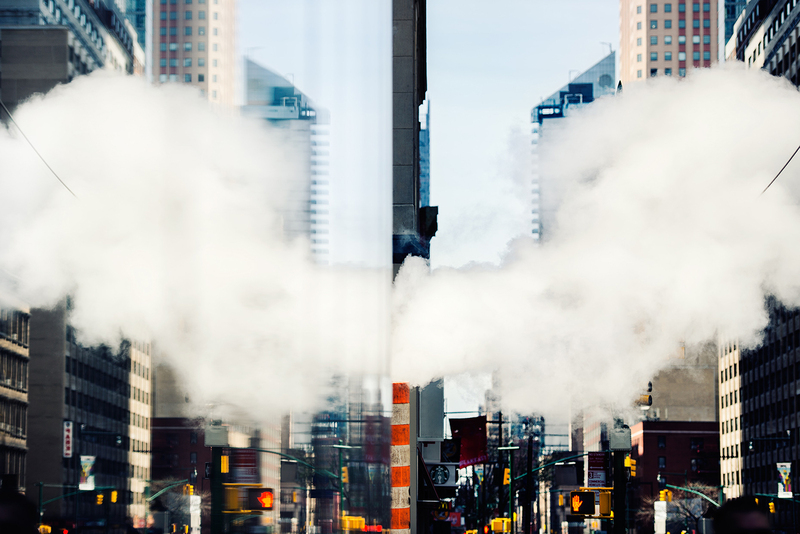 Every day in the winter I often admire the everchanging forms hot gasses pouring from the street. On this day I happened across the reflected view of the gases in a skyscraper that looked just like a Rorschach test. What do you see? I always love when reflections take on a whole new shape. This is the most beautiful I have ever seen Bear Lake, in Rocky Mountain National Park. The light rain and clouds created a mirror on the water and I found myself obsessing over the reflected landscapes. This summer I had the opportunity to show my sister and her family around my home area (the West Coast of Canada). Seeing my nephews run around and discover so many things that I probably take for granted was almost like looking in a mirror at my self as a kid. I realized how important those years were to me in developing a sense of adventure and curiosity. When I look at this photo of my nephew pointing out tadpoles I actually see a reflection of myself. One of the recurring themes of my work is finding one’s inner strength, something I believe we all possess. I photographed this image on my stone patio, which I splashed water on to create some puddles. 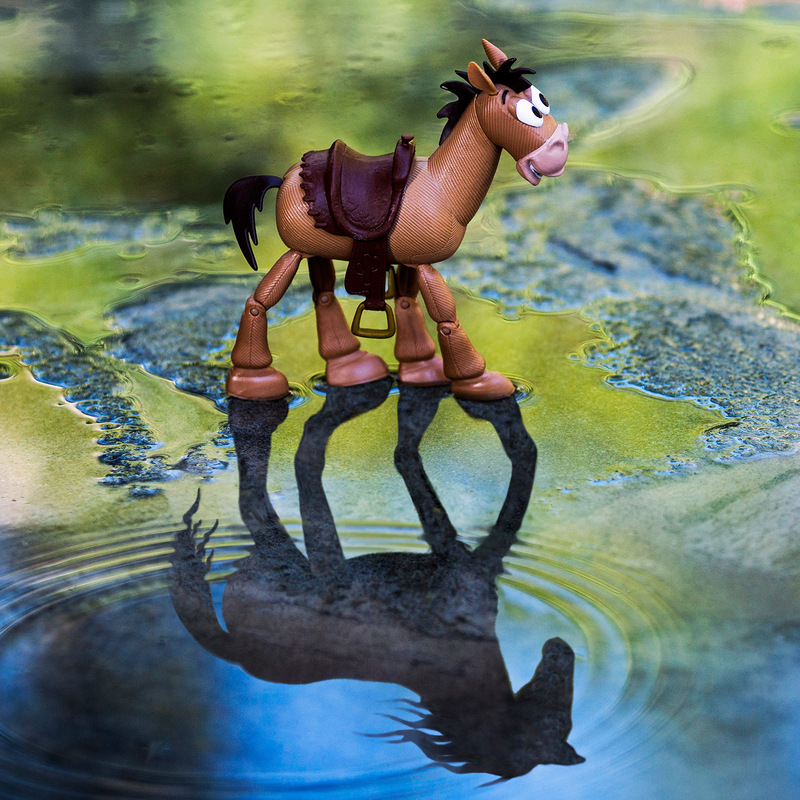 This image consists of two shots – the main character, Bullseye, and the shadow cast from a different toy horse. The green tones are actually trees overhead that are reflecting into the water, and the blue tones are from the sky’s reflection. 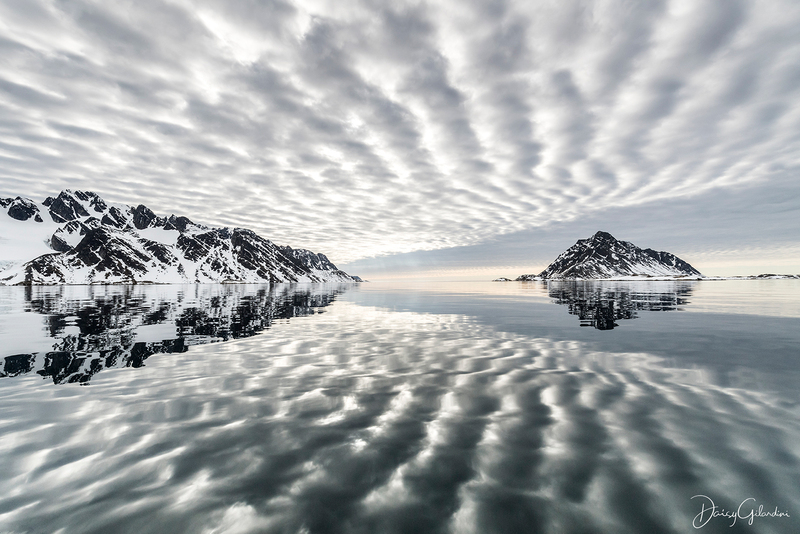 On a very calm day in Svalbard – perfect reflection. 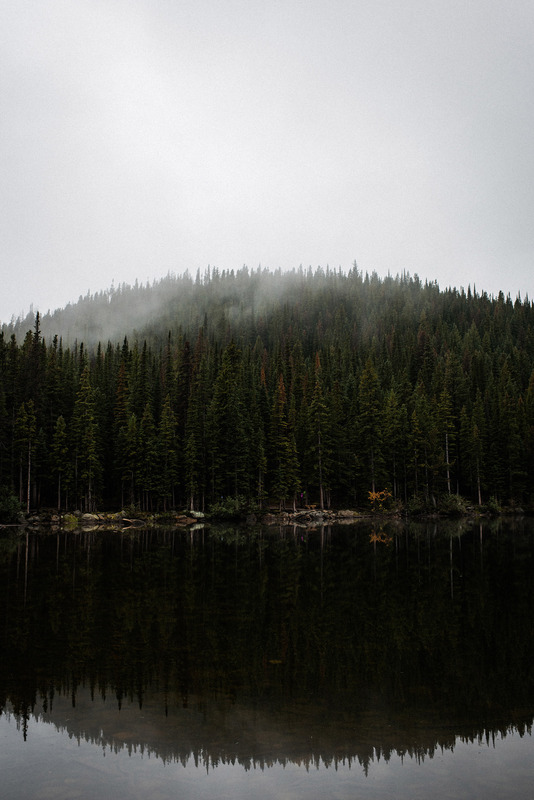 The best time of day is when you’re engulfed by the calmness of the lakes and hearing the birds. Total serenity. Reflections are one of my favorite subjects to shoot. Shot correctly, they can provide a powerful, dramatic and surreal effect to an image creating a sense of wonder. Mirrored reflection alongside self-reflection, a core element of any strong yoga practice. Reflections can be the most mesmerizing encounters in the wild. From the confusing experiences of mirages to the tantalizing light play on the water, reflections provide a plethora of interesting opportunities for photography. Here I swam a fisheye camera into the surf at the Jersey Shore. 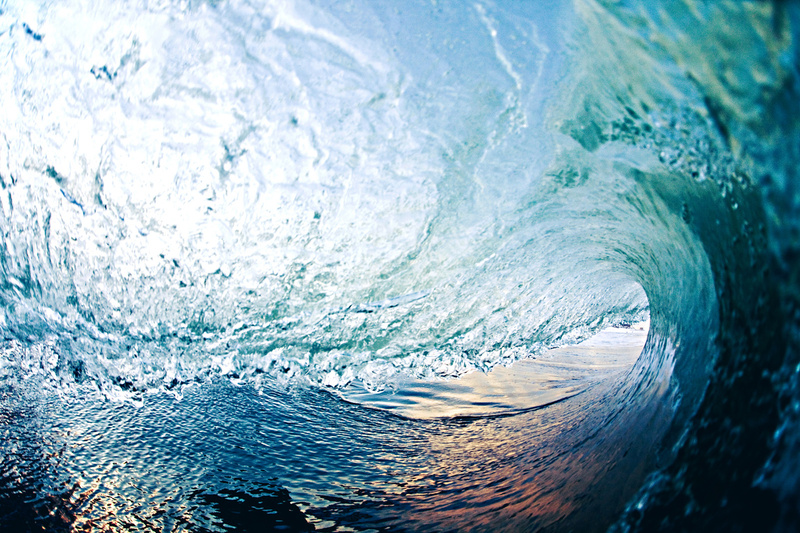 To capture all these pretty colors of surf I usually choose to shoot at Golden Hour. The more you look, the more you see the sunset’s reflections in the water and wave face. 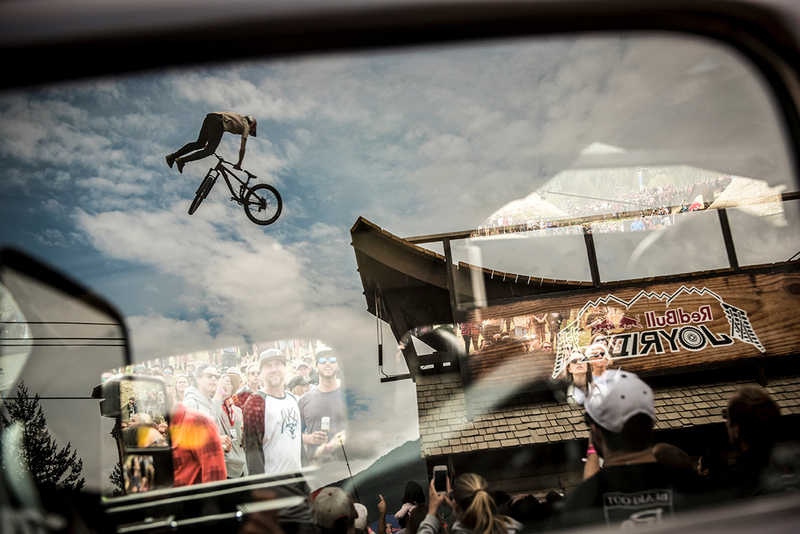 Whenever I get a chance to shoot such a big event with dozens of other photographers like the Redbull Joyride, I always try to slow things down for a moment and search for a unique composition. Reflections are always a good idea when trying to get creative. 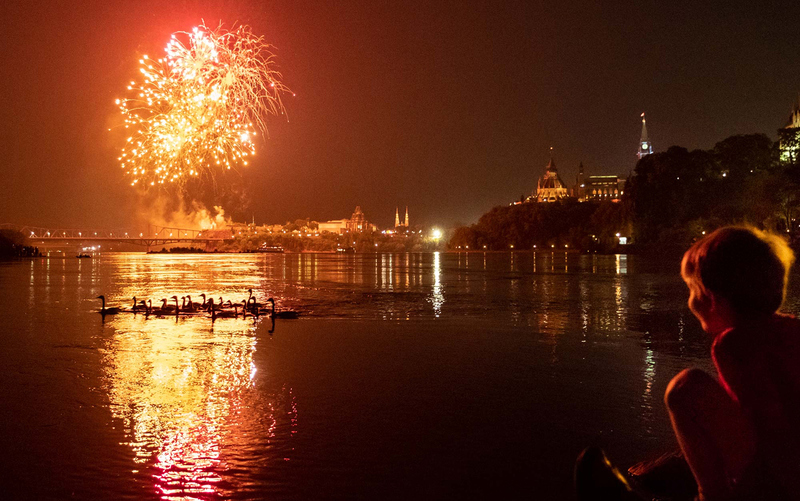 A young boy watches as a flotilla of Canada geese cross the Ottawa River in outrage to fireworks exploding in the night sky above the Canadian Parliament Building. 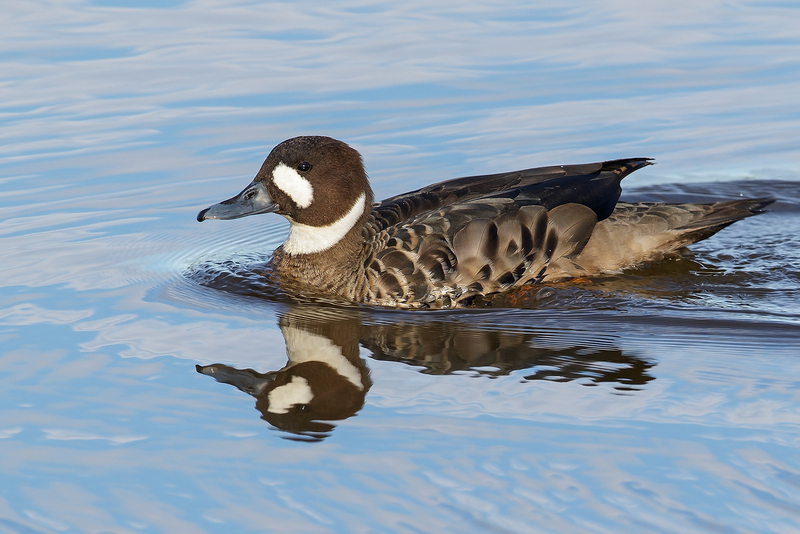 A Spectacled Duck on a calm pond in Patagonia. I love this photo Quin took of Sumaiya getting ready for her wedding. Not only does it amaze me that she found an angle which allowed her to literally disappear (no photoshop! 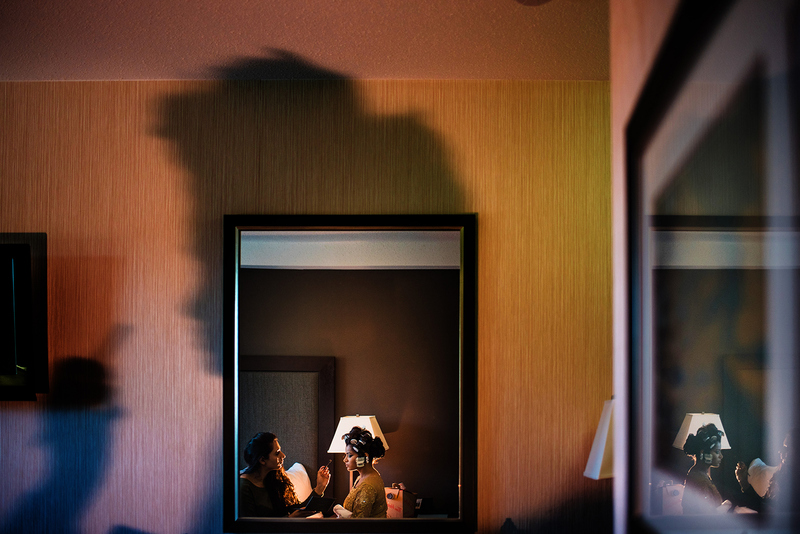 ), but that she had the presence of mind to place a flash to both rim-light the beautiful bride while also throwing her shadow which perfectly frames her reflection! 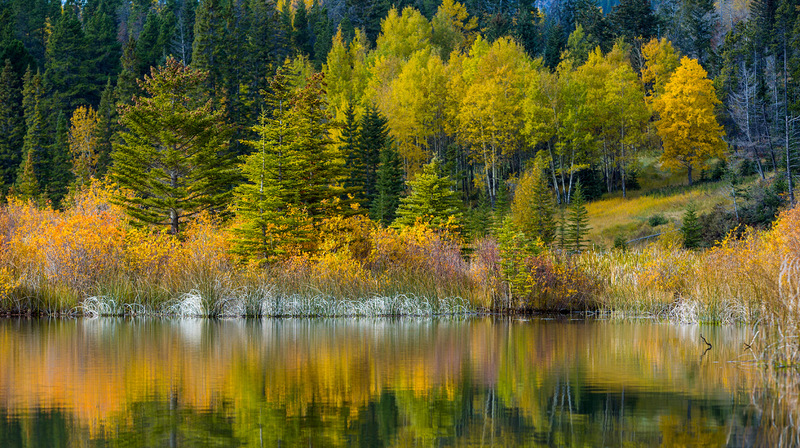 Captured in Banff National Park in Autumn.